EdTech Help GuidesED206 Powerpoint TCAHow Do I Edit The Slide Transitions? 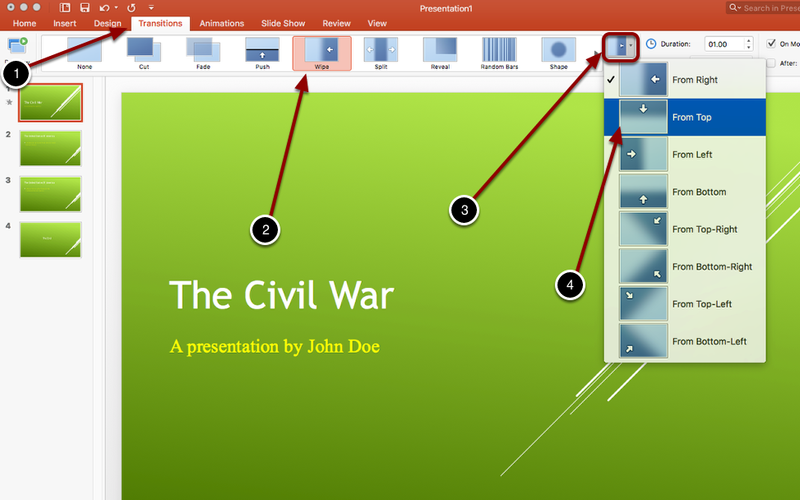 Prev: How Do I Edit The Layout Of Powerpoint? Next: How Do I Insert An Image Into Powerpoint?